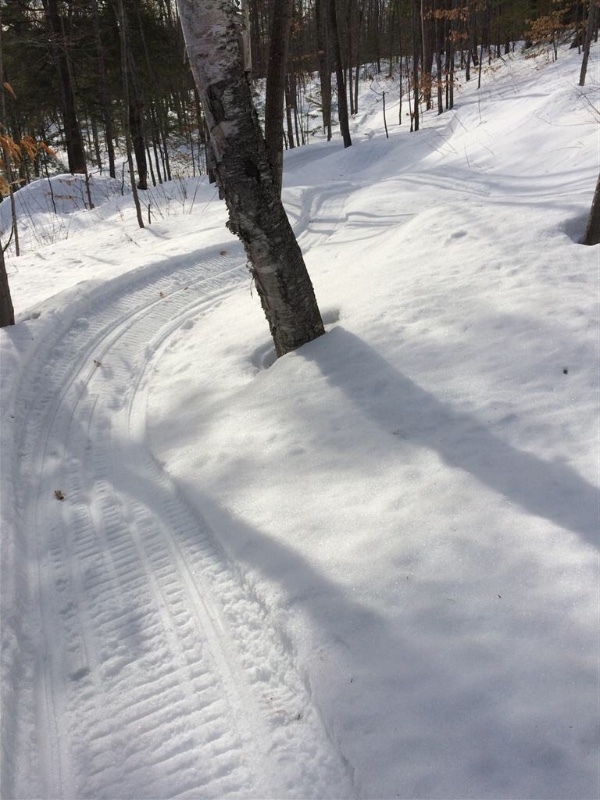 Fundraiser by Andrew Hill : Help purchase a Fat Bike groomer! Help purchase a Fat Bike groomer! Fat bikes have exploded in popularity, with many residents and visitors alike hitting the trails all winter long. Historically, we have relied on the generosity (or insanity?) of local die-hards who bust their humps dragging tires and any number of homemade contraptions to keep the trails in tip-top shape all winter. As stewards of our local trails, we recognize that fat bikes need love too, and we have searched for a solution that will provide an exceptional riding experience. 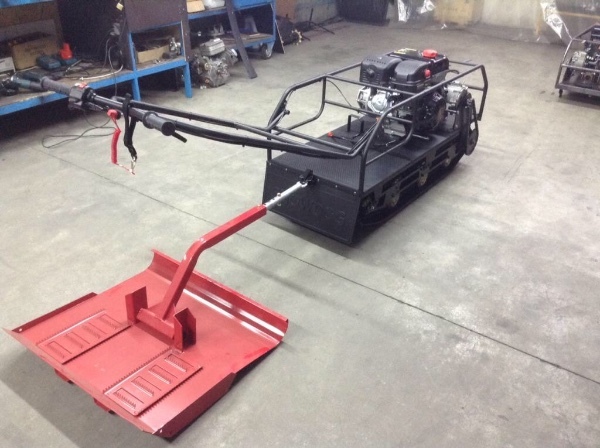 The SnowDog is a compact, tracked machine which can set a 20" groomed path anywhere. It is light enough to easily transport and maneuver, but heavy enough to set a nice, firmly packed corduroy surface which is exceptional for fat biking. 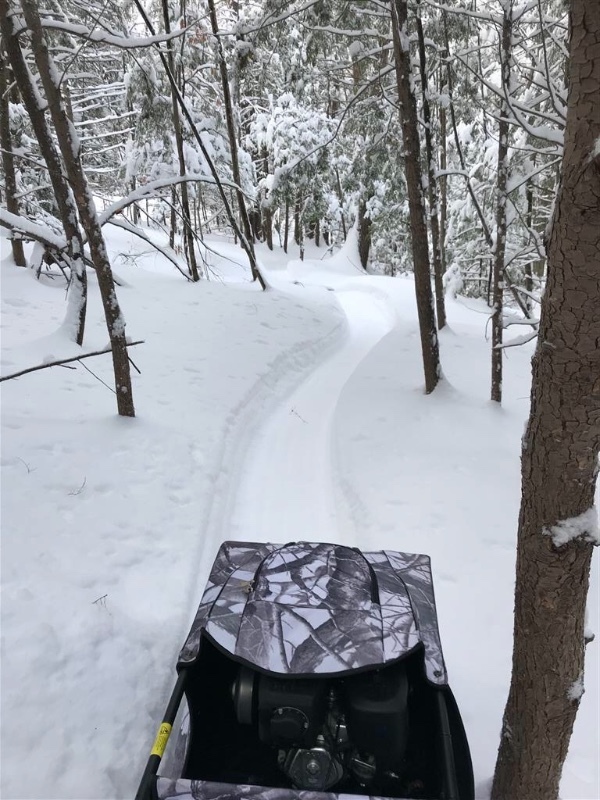 The SnowDog will be able to set and maintain groomed fat bike trails throughout our existing trail networks in a fraction of the time, and with a fraction of the effort currently required to manually set track, and through tighter trees than a snowmobile can operate. The CVCS has engaged a vendor in Calgary who is able to supply the club a SnowDog and its required attachments for approximately $5500. Seeing as this is a major investment for the club, the Board of Directors found it prudent to engage the membership to gauge support, and assist in fundraising. To say we are astounded by the support we’ve received is an understatement! Thanks to the generous support of the riding community and amazing local businesses, we have reached our goal, and the SnowDog is on order! Expect plenty more updates, including information on which trails will be groomed, approximate grooming schedule, and plenty of pictures of Dave rolling the SnowDog, and getting it stuck! Wow! A huge thank you to everyone who has donated and shared the snowdog campaign so far! Please continue to share, and encourage your riding buddies to contribute. 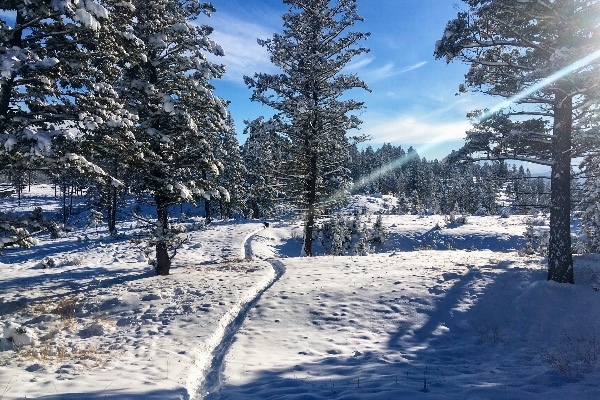 With a successful grooming program this winter, there is the potential to create a truly epic network of groomed fat bike trails throughout the valley! Stay tuned for updates - and share,share,share!